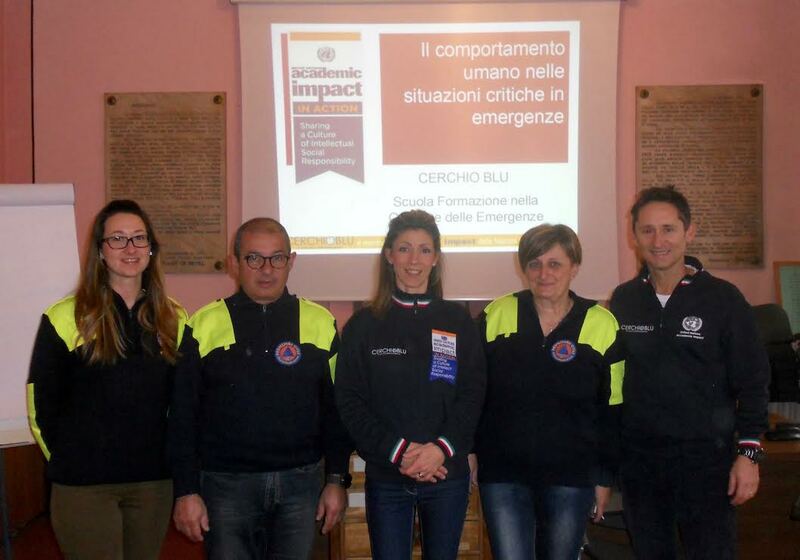 CERCHIO BLU » Cerchio Blu trains Italian policemen and rescuers to manage emergencies and cope with disasters. 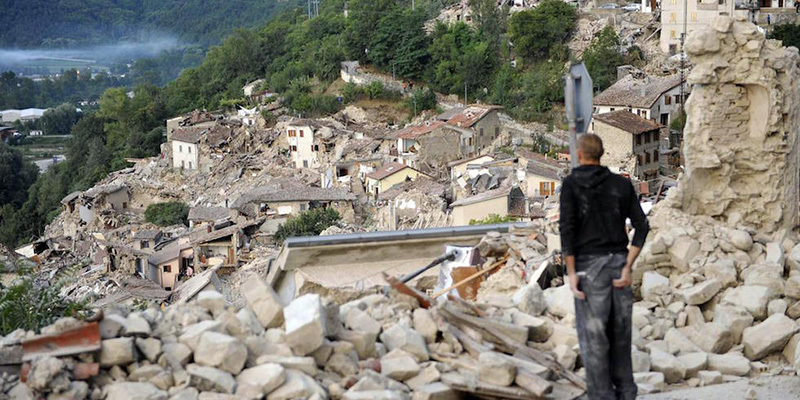 In August and October, two strong earthquakes destroyed the Central Italy’s areas causing 299 victims and 388 wounded. 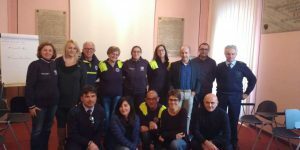 Severe damage occurred in Amatrice, Visso, Ussita and Castelsantangelo sul Nera where houses, public buildings and cultural sites were knocked down by the violent quake. 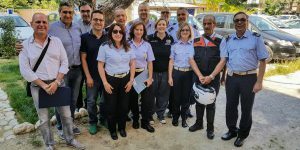 For this reason, the Regional Education School of Public Administration of Marche hired Cerchio Blu in order to train a hundred local Policemen and Rescuers involved in first assistance activities. 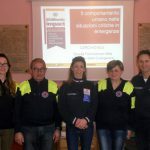 “Rescuers are facing the emergency by making homeless shelters and putting themselves at victims’ disposal: these people are traumatized and need help and psychological support” – Graziano Lori, president of Cerchio Blu, says – “We have been hired by Marche Region since our main mission is training policemen and rescuers to manage emergencies and cope with disasters, by using a psychological approach. We empower them to manage trauma, identify priorities and provide victims with a prompt and specific psychological support”. 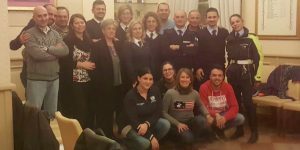 The training took place in November and December in three cities of the Italian east coast: Civitanova, Ascoli, San Benedetto del Tronto. 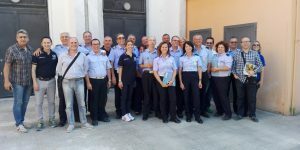 Cerchio Blu trainers worked in the areas hit by the earthquake with policemen, fire-fighters, health rescuers and civil protection workers and, during the training sessions in Peer Support, they wore their uniforms with UNAI’s logo. 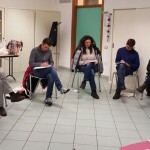 Cerchio Blu and Marche Region collaborated with the aim of developing an effective action plan to carry out in case of catastrophes, a model that will be spread out all over Italy: CB’s main purpose, in fact, is empowering policemen to perform their social task within the local community.